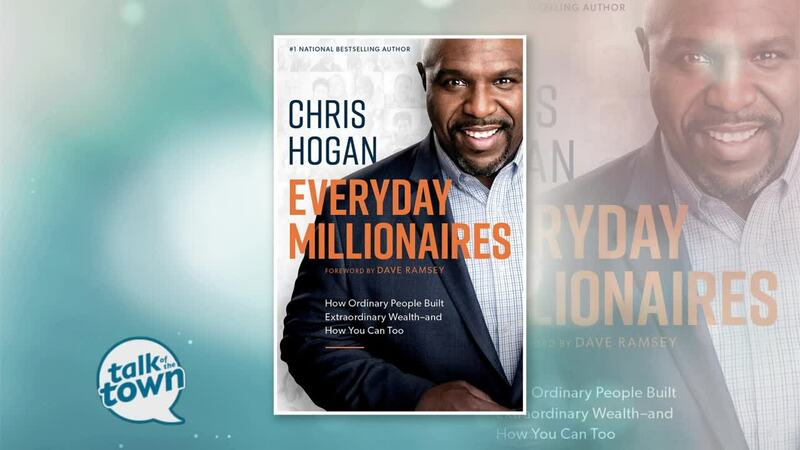 Financial expert and bestselling author Chris Hogan says becoming a millionaire is simpler than you think. After surveying over 10,000 millionaires hear how he says you can develop intentional money habits in 2019 so you too can become a millionaire one day. 1749 Mallory Lane, Brentwood 37027. *Chris will give away $1,000 – Must be 18 or older and present to win. For more information go to www.chrishogan360.com. Follow Twitter: @ChrisHogan360.